In what was surely a coincidence, last Sunday (4) turned out to be a day of anniversary milestones, with the country celebrating the 70th anniversary independence and completing 40 years of the executive presidential system of government. Junius Richard Jayewardene was sworn in as the first Executive President of Sri Lanka on February 4, 1978, when the day the country was celebrating the 30th anniversary of independence. He was sworn in at the Galle Face green by the then Chief Justice Neville Samarakoon, with the Parliament, now the Presidential Secretariat, providing an impressive backdrop. For the past 40 years, the direction of Sri Lanka’s politics and governance have been determined and dominated by the policies, approaches and actions of an all-powerful president. As is well –known, it was JR who masterminded the change of the country’s political system from the British Westminster model to a presidential system, a combination of the French and American system of government. Irrespective of the arguments or reasons or justifications put forward by Jayewardene for the introduction of the presidential system of government, there is no gainsaying the regressive nature of the presidential system and the extent to which the country has suffered. The executive presidency paved the way for an unprecedented degree of authoritarianism, which gradually increased to abhorrent levels in governance and state administration. Nepotism, cronyism, abuse of power, oppression of minorities and corruption, along with the disregard for rule of law flourished under the watch of almost all the executive presidents who had been in power. The lust for powers and the all-powerful position the presidency ensures, has meant citizens’ efforts to change this aggressive system of governance has proven futile. Recent unfortunate history shows even presidents who came to power after solemnly promising to abolish the executive presidency renege on their pledges as soon as they have a taste of absolute power. So, it doesn’t come as a surprise that incumbent President Maithripala Sirisena also promised to do away with the presidential system, and appears well on the way to reneging on that promise. Political expedience is his excuse. In this context one cannot but help wonder whether Jayewardene’s executive Presidency will be abolished at all or whether a new constitution will be enacted replacing the present one, which has been in existence for four decades, albeit with several amendments. 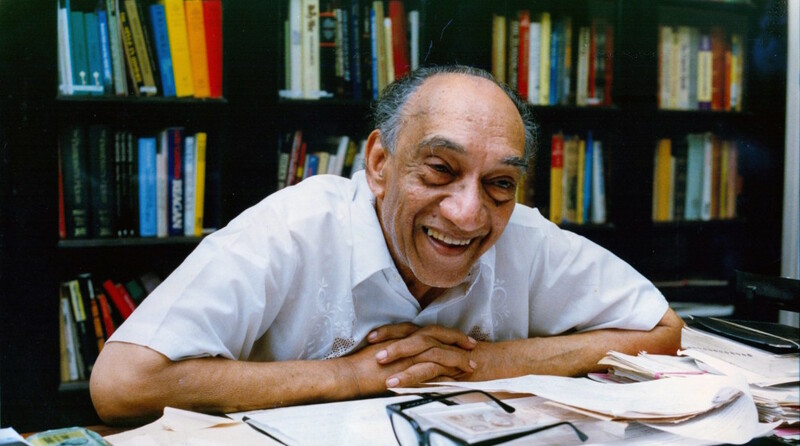 For the uninitiated, JR Jayewardene floated the idea of introducing the executive presidency first when he was Minister of State in the United National Party government led by Prime Minister Dudley Senanayke (1965 – 1970). During a keynote address at a function of the Association for the Advancement of Science in Colombo on December 14, 1966, he outlined his vision for the executive presidency based on US and French models. He openly argued for a strong executive elected by the people but not subject to the whims and fancies of parliament. Prime Minister Senanayake, whose relations with Jayewardene had deteriorated at that time was opposed to the idea. Nobody in the UNP came forward in support of Jayewardene. When parliament was converted into a Constituent Assembly to draft a Republican Constitution during the United Front government of Prime Minister Srimavo Bandaranaike (1970 – 1977), Jayewardene, as the leader of the opposition had an opportunity to put forward his proposal for an executive presidency again, this time with the support of Ranasinghe Premadasa who was then the Colombo Central MP and Chief Opposition in Parliament. 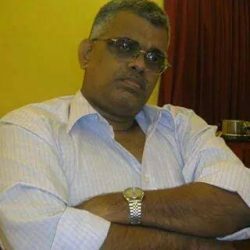 As Senanayake, the party leader, was strongly against the proposal, he did not receive the support of the majority of UNP MPs either. As expected, the United Front government opposed the motion fiercely and it was rejected in the Constituent Assembly. The united front government brought in the new Republican Constitution on May 22, 1972 and the Governor General under the Soulbury Constitution gave way to the President, who had a more or less ceremonial role. Power was vested in parliament and while President William Gopallawa was the titular Head of the State, the real power was retained by Prime Minister Srimavo Bandaranaike. After the demise of Dudley Senanayake at the age of 64 in April 1973, Jayewardene became the leader of the UNP. An astute and shrewd politician, he established his leadership position soon and brought the party under his full control. Now, he was in a position of power to pursue his vision of an executive presidency, without even a whimper of objection from within the party. The change to an executive presidential system of government from the prime ministerial system was a key aspect of the UNP electoral campaign in the 1977 July General Election. It was mentioned as an important promise in the manifesto. The UNP swept the polls and obtained 141 of the 168 parliamentary seats. 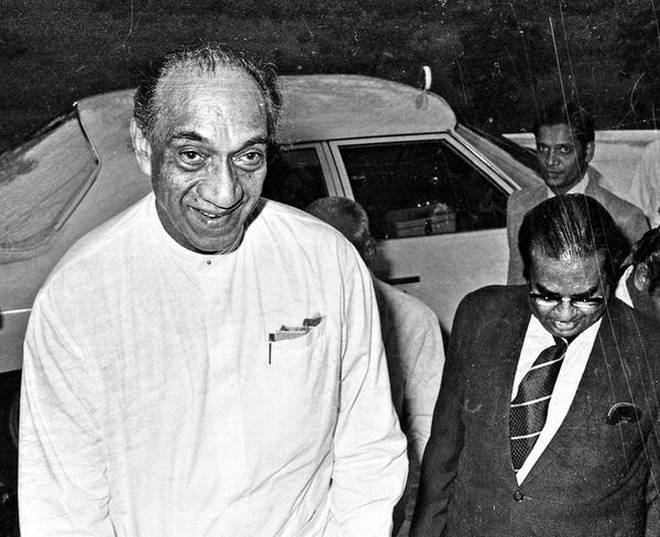 Once sworn is as Prime Minister, Jayewardene began moving fast towards his cherished vision of an executive presidency. The steps towards his goal were taken with the help of leading lawyer Mark Fernando. An amendment to the Republican Constitution was drafted in August 1977, and after the Cabinet approval, a draft amendment was sent to the Constitutional Court, which prevailed at the time, as an urgent bill. It was approved within 24 hours as stipulated. The bill was debated and adopted by Parliament on September 22, 1977 and introduced as the second constitutional amendment. Executive power was transferred to the President and Jayewardene became the first Executive President of Sri Lanka on February 4, 1978, when Sri Lanka celebrated its 30th anniversary of independence. Jayewardene realized his longtime political dream and became an “absolute ruler” with unlimited power. Barely a year into his rule, Jayewardene replaced the 1972 Constitution with a new one. Popularly referred to as the “JR Constitution” it was formally promulgated on September 7, 1978 after a process starting with the setting up of a parliamentary select committee on November 3 1977. Initially, as the Prime Minister, Jayewardene chaired the committee and was later replaced by Premadasa, Jayewardene became the president. 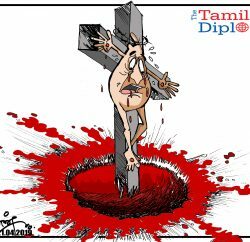 Sri Lanka has been under three constitutions since its independence, namely the Soulbury Constitution, the 1972 Republican constitution and JR Constitution. The Soulbury constitution was in force for 24 years from 1948 and the second one for only six years. The JR Constitution has been in force for almost 40 years though with 19 amendments so far, it has the dubious honour of being the basic law of the country in the longest period in the modern history of Sri Lanka. If the present constitutional reforms does not succeed, chances of replacing the JR Constitution in the foreseeable future will also disappear. 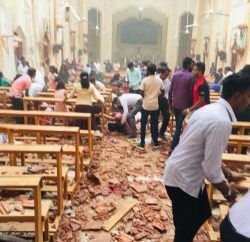 Is this Sri Lanka’s fate? Will Jayewardene be remembered for generations as the political leader who chained Sri Lanka’s fate and its people to the chariot wheels of the Executive Presidency?